I have just been sent this extract, copied word-for-word from Jimmy Nicholson’s autobiography I kept a Troshin’ – originally published in 1989 (by S.J. Nicholson). I thought what a shame. She said, ‘Never mind have another one. ‘Which I did and had a full English breakfast. By the time they wanted me to start operating it was time to stop for coffee and other drinks. When I did start I had to drive the roll up the road passed the cameras. I did this about a dozen times, I had to time this with some children running down a side road to see me go passed. By now it was lunch time so I joined the queue again and had another cooked meal. Jimmy was obviously very much taken by all the girls working for BBC television on the drama serial of Arthur Ransome’s books ‘Coot Club’ and ‘The Big Six’. 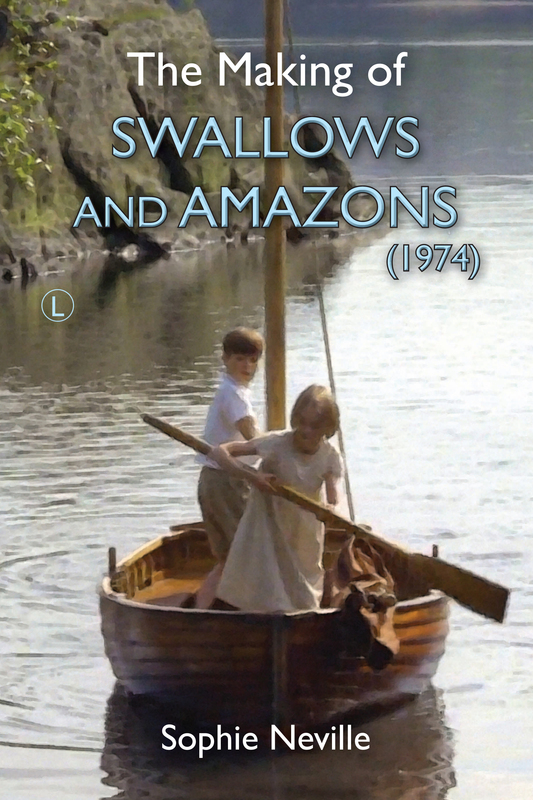 When we made the EMI movie of ‘Swallows and Amazons’ in 1973 the only female member of the actual film crew had been the ‘Continuity Girl’ or script supervisor. In ten years things had changed. Joe Waters, our producer, aimed at having a 50/50 ratio of men and women on his production team and crew. This was a good policy and created an atmosphere that was so full of fun the children thrived. The young lady ‘who was helping to organise things’ would have been our incredibly efficient AFM, or Assistant Floor Manager, Mary Soan. She would have been known as a ‘Second Assistant Director’ on a feature film. I should explain that in BBC Drama, stage management roles had evolved from equivalent in the theatre, so her job also involved being responsible for the ‘action props’ and action vehicles – in this case a 1930’s steam roller. I am sure Jimmy would have been quite taken by Mary – she was very pretty, with thick blonde hair, an ever radiant smile on her face, a Motorola on her hip. Whilst I went on to direct television programmes for the BBC in the late ’80s, Mary became a Production Manager. It wasn’t long before she went freelance as a First Assistant Director and started working on the most incredible movies ~ Pearl Harbor (2001), Bridget Jones’s Diary (2001), The Chronicles of Narnia (2005), Stardust (2007) and Skin (2008) as well as TV mini-series such as Place of Execution(2008). ‘The young lady’ in the costume bus, who was happy for Jimmy to keep his own trousers on, must have been Helena, the assistant costume designer, while the young lady who thought he should have a 1930’s short-back and sides, would have been our ever laughing Make-up Assistant Penny Fergusson. Penny Fergusson originally trained at the Royal Ballet School. What would Jimmy have said had he known he was having his hair cut by a girl who had performed at the Royal Opera House and the Venice Film Festival before dancing her way across Europe with Pan’s People? ‘The lady in charge’, who gave Jimmy permission to go was probably Liz Mace, our senior Production Manager. Sadly I don’t have a photograph of her, but she was certainly in charge of our film schedule, logistics and locations as well as Health and Safety on set. 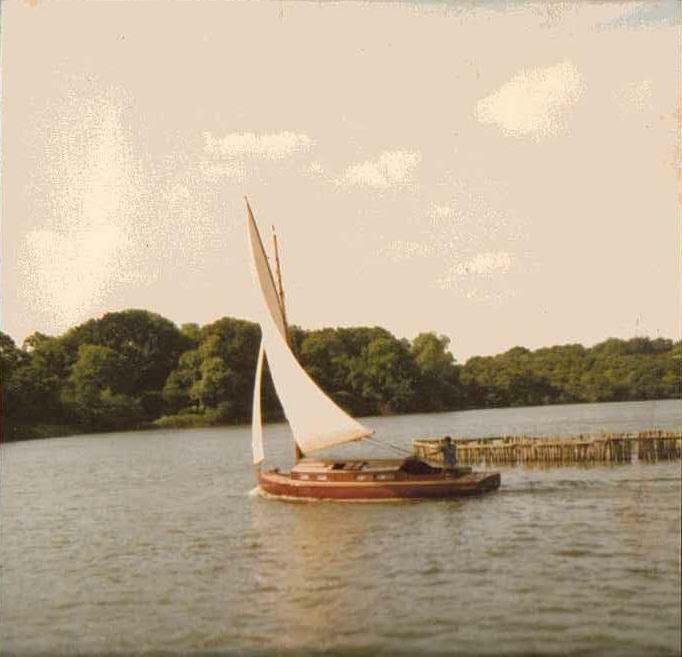 You will have seen her name on the end-credits of BBC drama serials such as The Ondein Line, When the Boat Comes In, Secret Army, on Doctor Who, the Police series Juliet Bravo and All Creatures Great and Small. 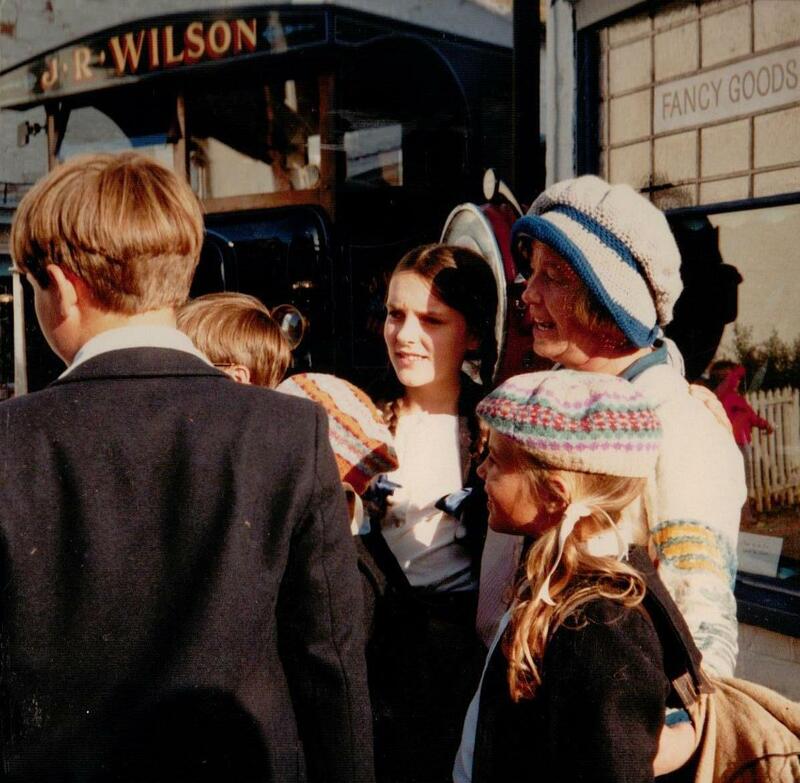 She worked with me in Ealing on a series of Thinkabout Science before returning to work at Elstree Studios making numerous episodes of the soap opera Eastenders. 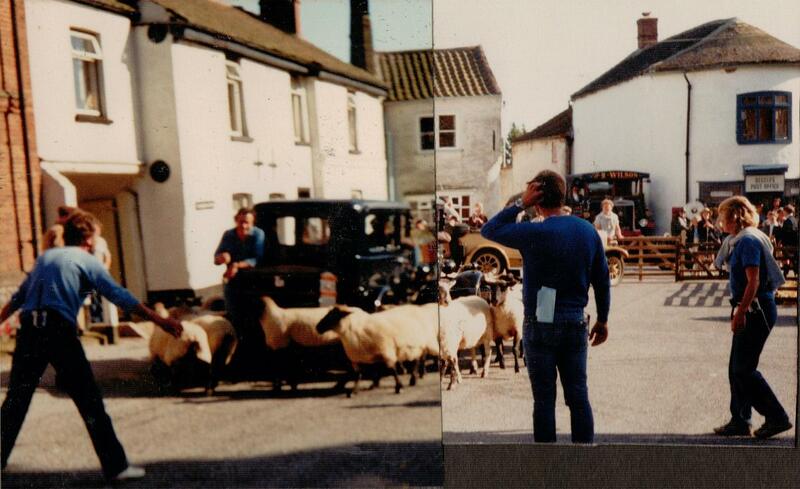 Mark Page, Jake Coppard, Richard Walton & Henry Dimbleby filming at Itteringham Village Shop in Norfolk in 1983. Click on the photo to see the location today. Where was this bike shop location? Was it in Horning? I remember it being a set, rather than a real shop but the boys were deeply interested in the window display.